ANTHOLOGY OF MUSIC MADE BETWEEN 2002 AND 2008 BY THIS SEMINAL DUO, PART OF THE PAPER RAD MUSIC AND ART COLLECTIVE. 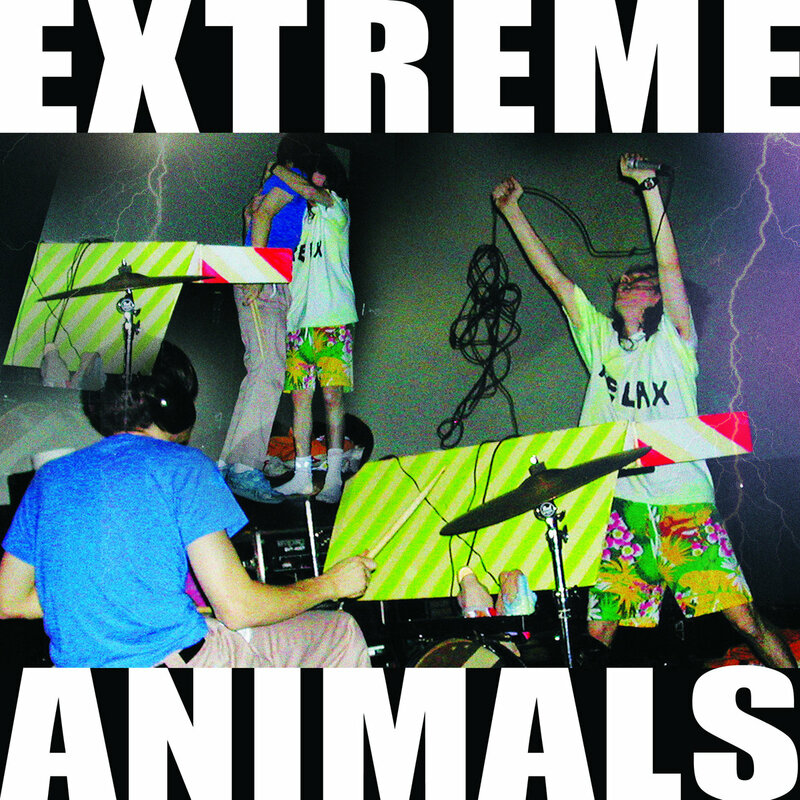 DEFINITIVE 2K'S ERA AMERICAN FREAKOUT STYLES, STILL UNRIVALED IN IT'S SINGULAR MADNESS. 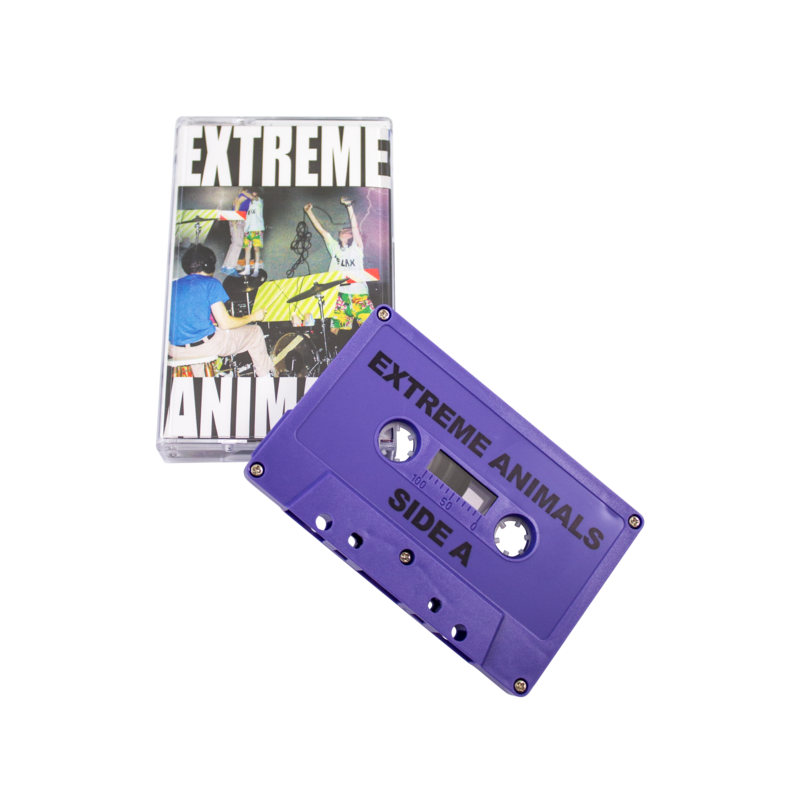 ELEMENTS OF EAST COAST NOISE MUSIC, POP-TRANCE, CRUNK AND EXPERIMENTAL ELECTRONICA MERGE INTO ONE INSANE WHOLE. 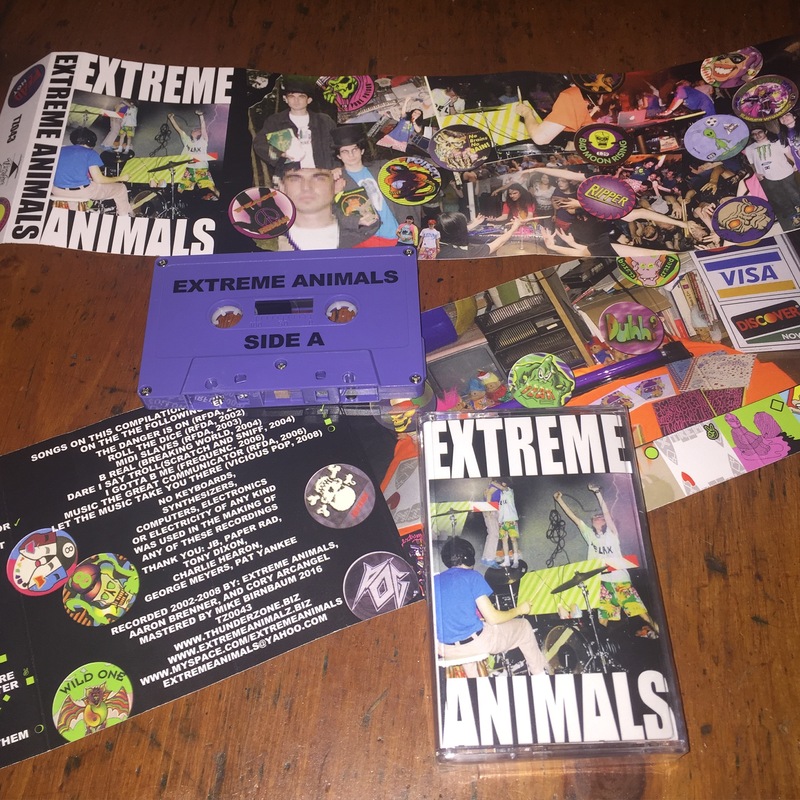 PRO-PRESSED CASSETTE, COMES WITH FULL COLOR 6 PANEL COLLAGE FOLDOUT INSERT. CRUCIAL.